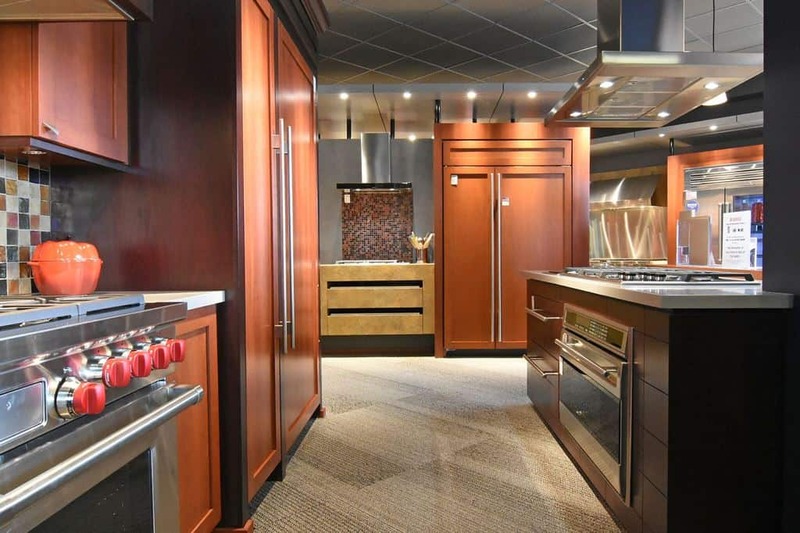 Since C&W Appliance Services is the Premier Partner of Sub-zero and Wolf appliances in the DFW area, we thought we would tell you a litle bit more about them and what makes them unique. 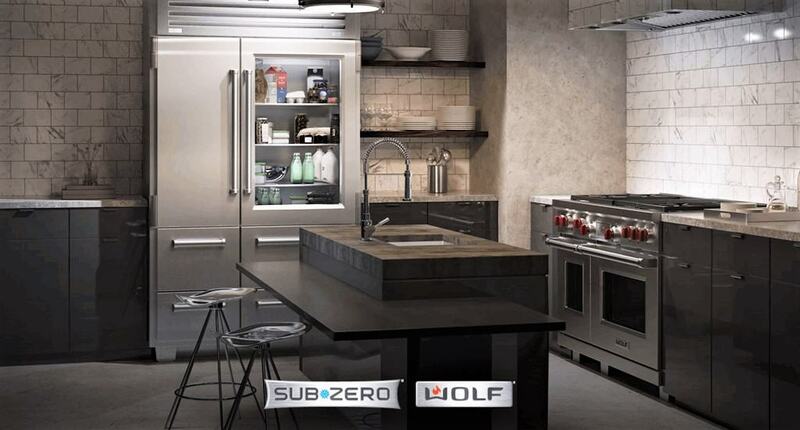 Sub-zero offers top shelf refrigeration in classic designs. Refrigerators are available in full-size, built-in, integrated, and undercounter versions. Panels and stainless are options that give your appliance its custom look. A multitude of sizes and configurations are available to suit your specific taste and requirements. There you have it. If they ever need a repair, C&W Appliance Services is here for you. Call us at (855) 358-1496.